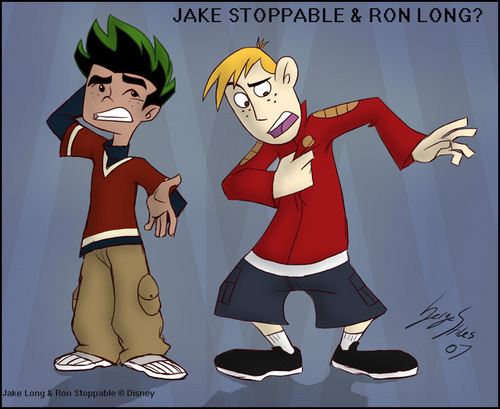 Switch xD. . HD Wallpaper and background images in the American Dragon: Jake Long club. HaHaHaHa This Is So Funny!!!!!!!! jajajaj esta muy buena la imagen! !